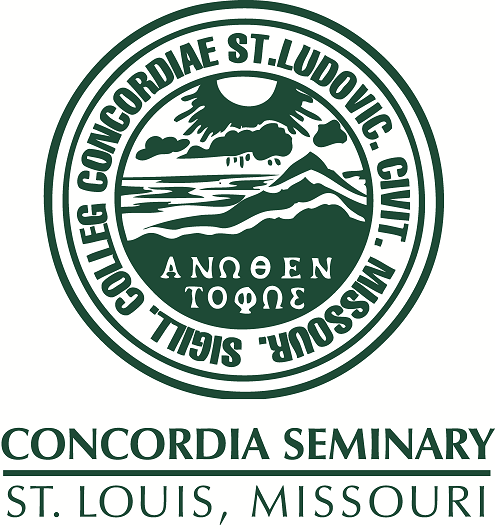 Convocation recorded on October 18, 1989, Concordia Seminary, St. Louis. The goal is to build an awareness within Synod of the need for cross-cultural ministry. Specifically addressed here are the needs of Asians within our culture and the challenge of presenting the Gospel to them.